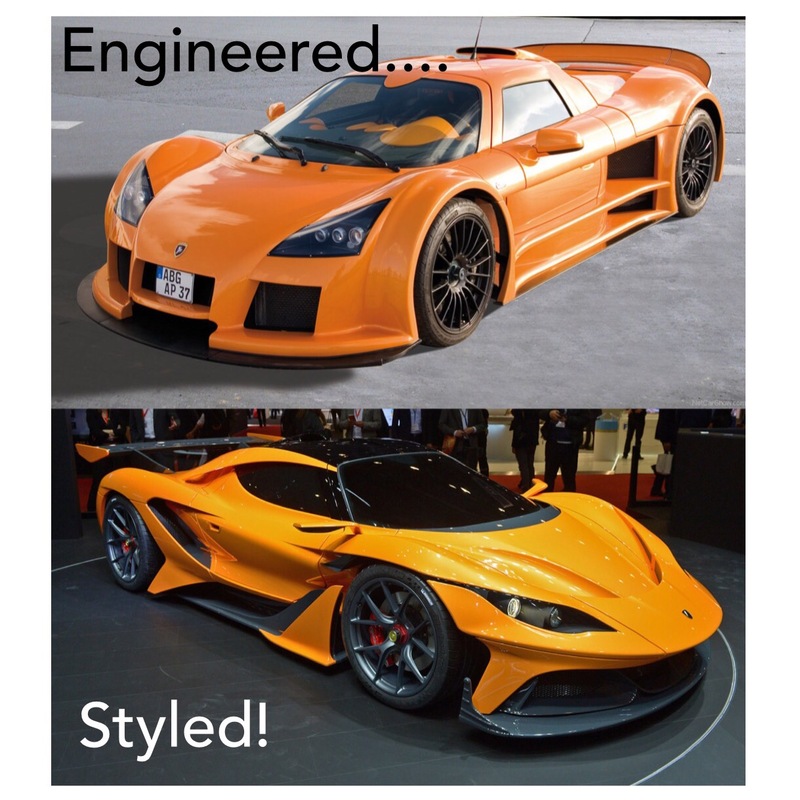 Here is the new Gumpert Apollo Arrow…. which is one of the most perfect examples of why you should always hire a good car stylist to design your new car! Compared to the original Apollo, it has the same function, but improved styling. That is car design. Recently we’ve seen a couple of major Auto Shows go head to head, West vs East in May with New York and Beijing shows back to back. Toyota chose the Beijing show to launch the production version of their Lexus branded small crossover. I’ve posted here before regarding crossover vehicles (and I once owned the trendsetting Qashqai myself). 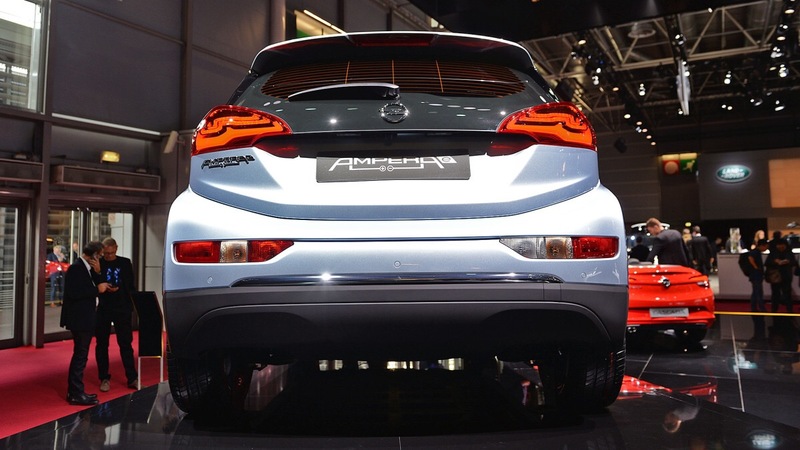 The new Qashqai has been underwhelming in design, and other manufacturers are still following the styling of the previous model. Toyota have been finding their design stride recently, especially with the bold designs under the Lexus brand. Risks are being taken, and that is very nice to see. Some designs are successful, others not so much. Their small crossover concept, the LX-NF, last year was radical in it’s surfacing treatment (incredibly over the top) but has translated very nicely to a less frantic production design. Thank goodness for those metal stamping production limitations… the changes are subtle, but for the better. Here’s the original Lexus LF-N X crossover concept. And then the production version Lexus NX (this one is the 200T)which was launched in Beijing. 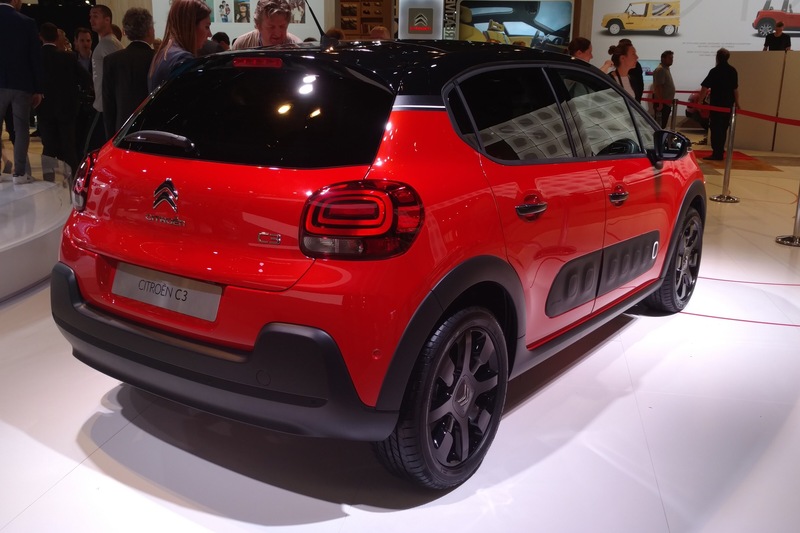 If we go back to March 2014 we also saw some great auto design work at Geneva, and another very nice transition from concept to production for the Citroen C4 Cactus. This one has been in the works for a long time, and began with the C-Cactus concept of 2007. The C3 Picasso for example follows a similar styling theme. The production version is very innovative, and not just in styling terms. 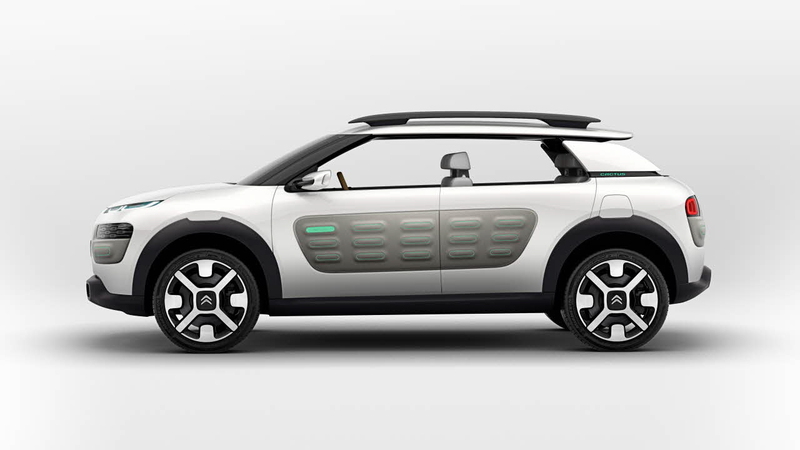 Citroen are experimenting with selling the Cactus in a new lease contract based system. These two manufacturers can be applauded for their risk taking, unlike the ultra conservative German manufacturers who seem to be painting themselves into a corner. 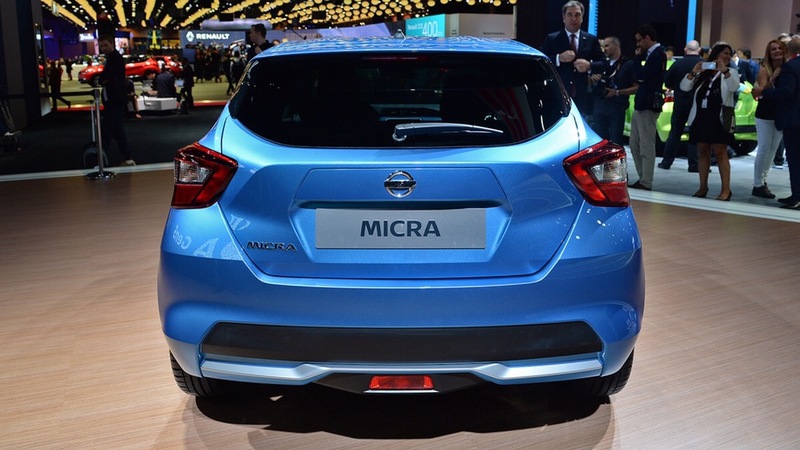 Last month I was lucky enough to head to the Geneva Motor Show. Lucky enough to head there with a good buddy of mine who’s a Lotus designer and lucky again to chat at the end of the day to his colleague Russell Carr, who was behind the beauty of the Lotus Elise S2 and Evora. More on that later but for now, what was it like? Well it’s cheap to get in (£15) it’s attached to the airport (just turn left) and it’s small enough that you can see it all in half a day. (My buddy and I were done and wondering how many beers to consume by 2pm.) It’s also full of all the eye candy you could ever wish for as a car nut, promo girls included. (Alfa was the best if you must know.) What were my overall impressions? Well, the notes I made on the plane home all gravitated to one thing, Sci-Fi really does come true. Let’s do exactly what we did when we walked through the doors of the show. 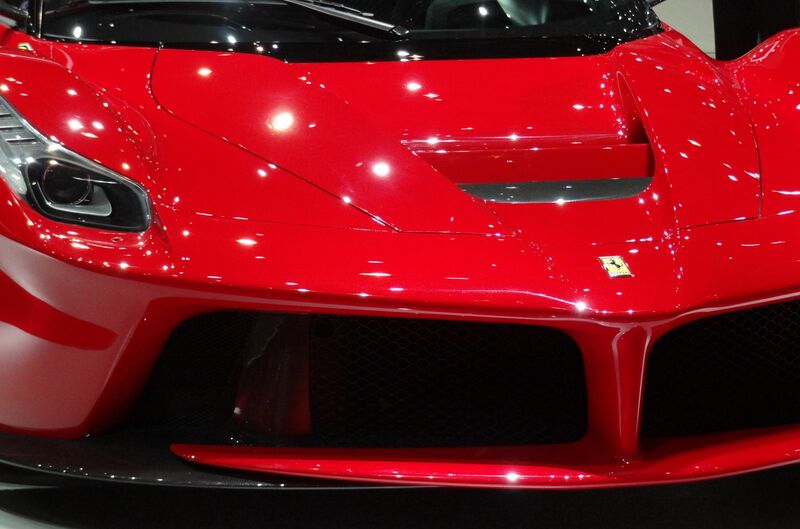 Let’s go directly to LaFerrari. It looks absolutely, jaw-to-the-floor stunning. If you ever see one on the road brace yourself. Every surface. Every line. Every curve. Every tiny detail is breathtaking. We stared and we stared. It is art, sculpture. So we stared some more. The only fault we could find, after a lot of that time consuming staring, was that someone at Ferrari clearly forgot about the rear number plate slot (Issa go where?). Otherwise it’s a perfect study in vehicle styling. Not radical, arguably predictable even (it’s what every designer has been drawing for years) but boy is it beautiful. It is exactly what the public, the consumer has been dreaming of . It reminded me of those crazy cars that drift by in the background of Back To The Future Part II, but made real. A million quid? Pah. No problem. Even sat in a glass box and never used it’s worth every penny. 900bhp? Don’t actually care. Stood there looking at it it could have had a 1.0 litre turbo and still taken our breath away. So what about Ron’s car? The yellow beast sat in another hall. 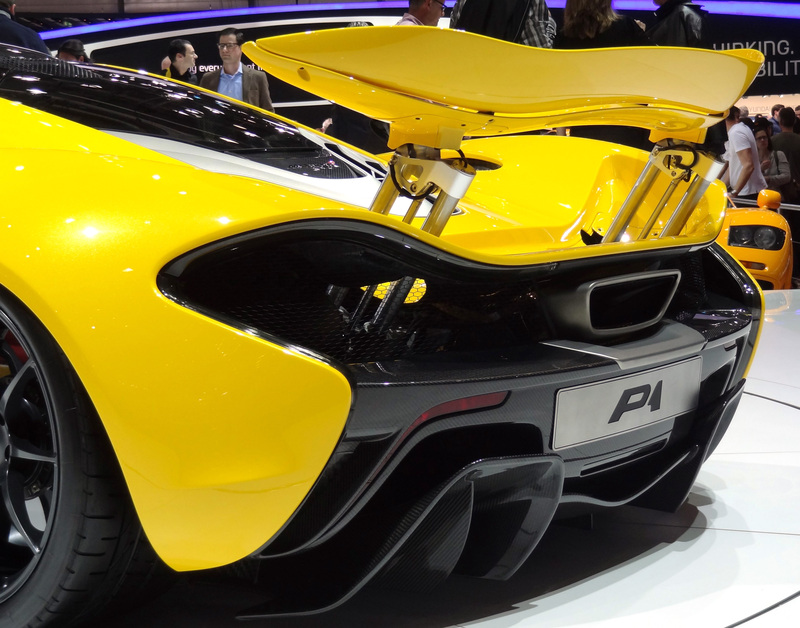 Frankly the P1 ain’t all that when it’s right in front of you, and static. Technically I get it. It’s an awesome ‘bit of kit’. Design wise, styling wise, it dissapoints. Here were two trained car designers staring again, but this time straining to see the drama, the beauty, the detail that just wasn’t there. To make it worse Mclaren had sat an F1 LM by it. As if to highlight everything that was right about the styling of that car. 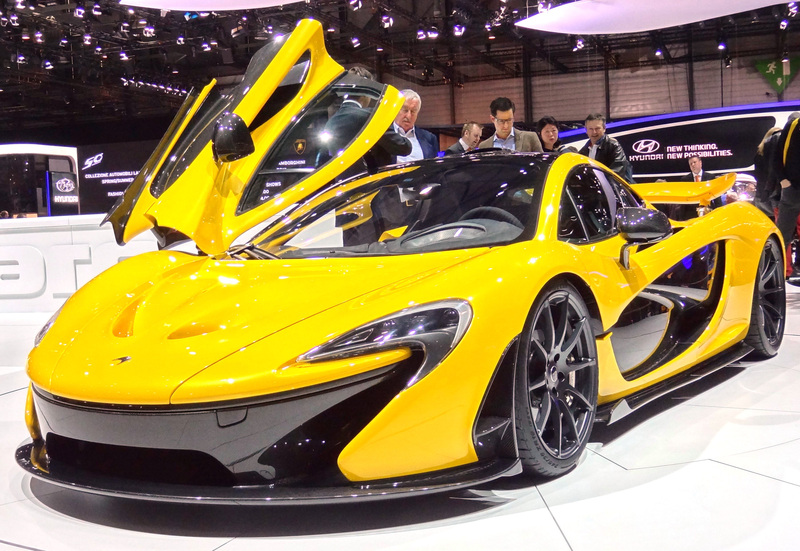 What the P1 did say however was ‘this is the future and you can buy it, and rag the arse off it’. The VW XL1 was the other car that gave me that same fizzing excitement inside as LaFerrari did. Almost. Why? Here were those Back To The Future Part II cars again. Here was a Syd Mead sketch. Here was the flying cars from The Fifth Element (ok so it doesn’t fly but you get the idea). It’s a scissor doored, faired wheel slice of a 260mpg future. Except you can order one right now. The lines are clean, they work neatly, and the form is lovely, the details exquisite. 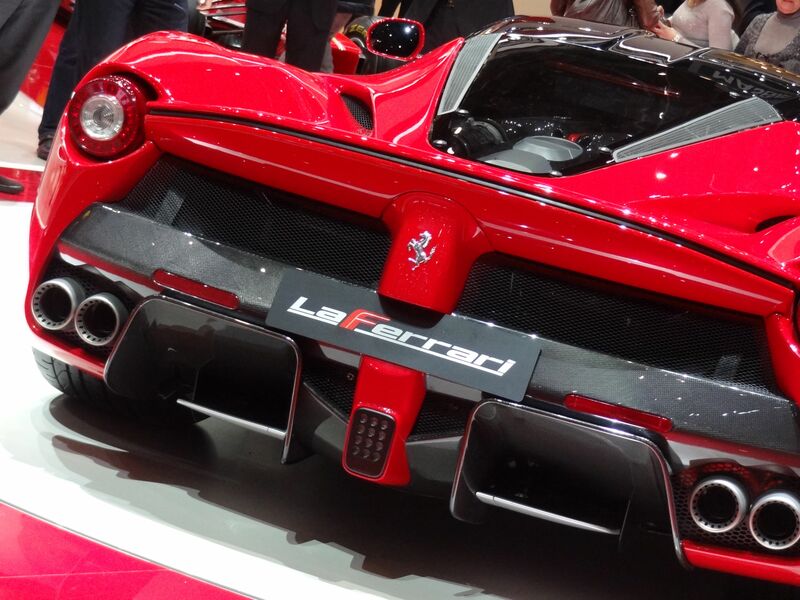 Just like the Ferrari, sorry LaFerrari, it is also slightly predictable. Cars like this were drawn over and over in the 80s. Some were attempted (remember the Ford Granda Scorpio). A lot graced the movies. VW made it finally happen. 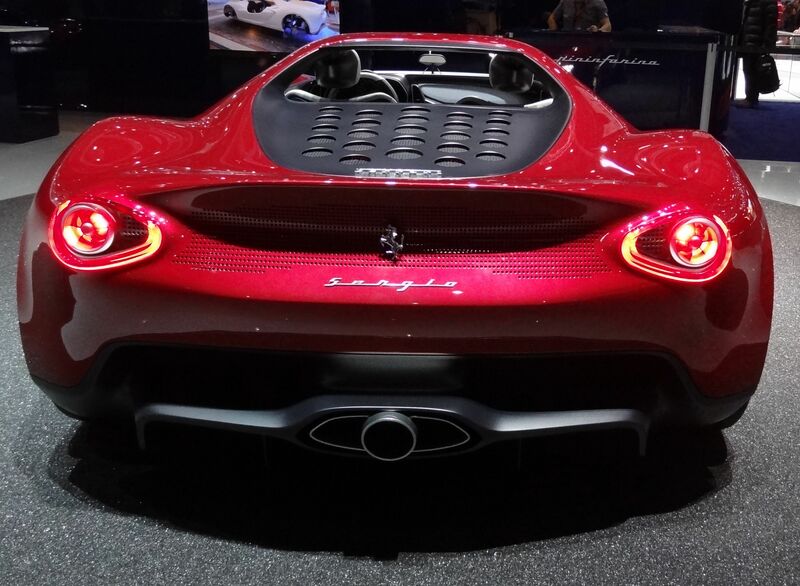 The Pininfarina Sergio was another gem of the show. It proved that while they may be a little haphazard when it comes to politics the Italians absolutely positively still know vehicle styling. At the end of the day I waited for my flight home. Camera memory strained. Feet strained. Imagination running riot. We hung at the airport with the Lotus guys. So what did Russell Carr think? What did any of them think? They seemed lost. 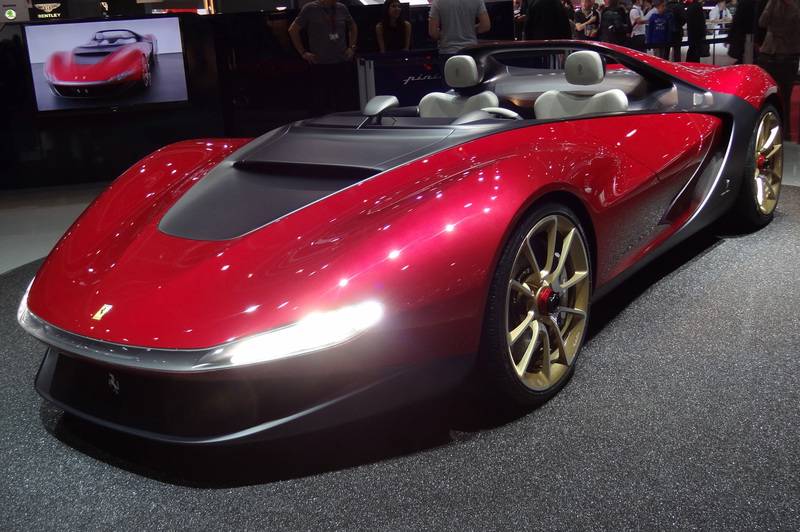 Lotus is a company in trouble but the guys themselves seemed in design limbo – their mojo deleted. They seemed lost amidst the design language they talk when they present the latest sketch to management. Caught up in the every day detail of their job they appeared confused as to what the consumer actually wants. It happens to us all. I know it does when I create my shoe ranges. We don’t see the wood for the trees. 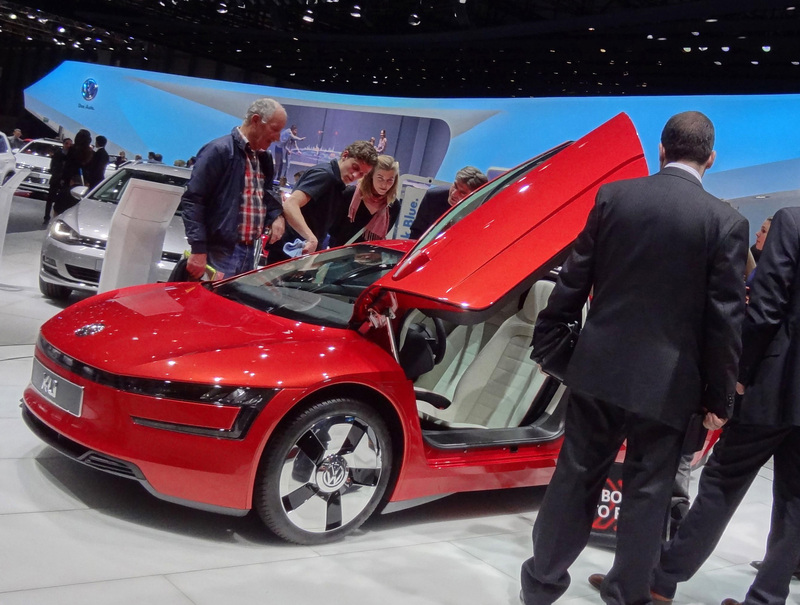 Russell wondered out loud what was the exact appeal of the VW XL1? “Is that what people want?” “It’s a bit predictable”. I replied yes on both fronts, and damn it’s got cool doors! It got me thinking. Sci-Fi told us that the consumer dreamt of a car like this. They wanted this product. The iPad was predicted by the film 2001 A Space Odyssey back in 1968. It was a dream back then, a want. Did that make it predictable? Maybe. Did that make it wrong when Apple finally cracked it? Apple lovers would sternly disagree. I remember seeing an alien pilot (yes really) run through his photo collection on a small hand held ‘screen’ in the 80s film The Last Starfighter. Was this the smart phone predicted? Or a consumer dream later spotted by smart phone designers. Whatever it was, it looked cool. Gattacca, a more recent Sci-Fi effort, ‘predicted’ classic cars humming around with electric drive. Now we have re-engineered classics like the Singer 911, Eagle E-type and MG LE50 running on modern mechanicals. How soon will it be before someone makes them hybrids? On an even more practical level Toyota created the GT86 from the consumer asking ‘can I have a real sportscar that is cheap to run and costs the same as a Golf to buy?’. Sounds like a fantasy. Toyota made it happen. Back To The Future Part II (again) featured laceless Nikes. Would the Reebok Pump have been developed if it hadn’t been for that film and those Nikes? The conclusion of my day at Geneva was that if we embrace our imagination. Embrace our dreams. Embrace Sci-Fi. We might just find the ‘next big thing’ and take the world by storm. Hoverboard anyone?